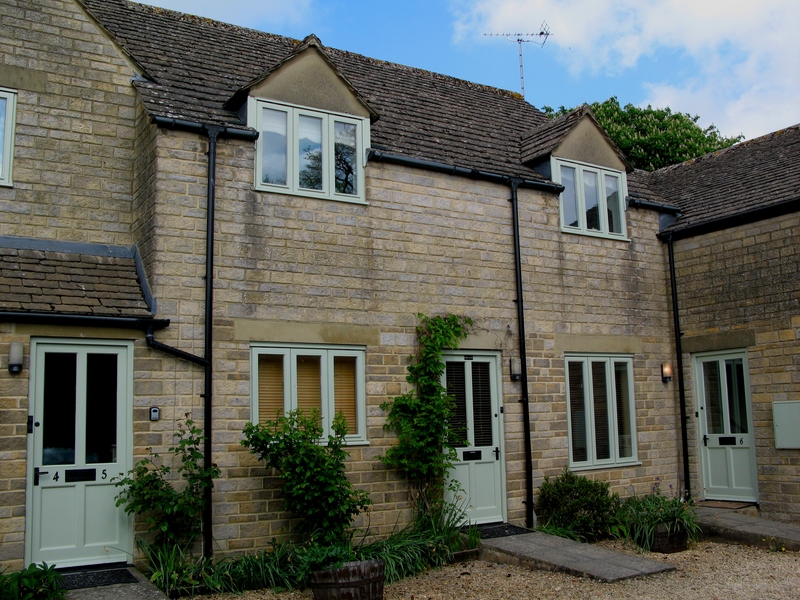 Tillows Cottage is a beautiful Cotswold, stone-built terraced cottage located in the charming village of Bibury in the Cotswolds, an Area of Outstanding Natural Beauty, and can sleep four people in one double bedroom and a sofa bed in the sitting area. There is also a bathroom. 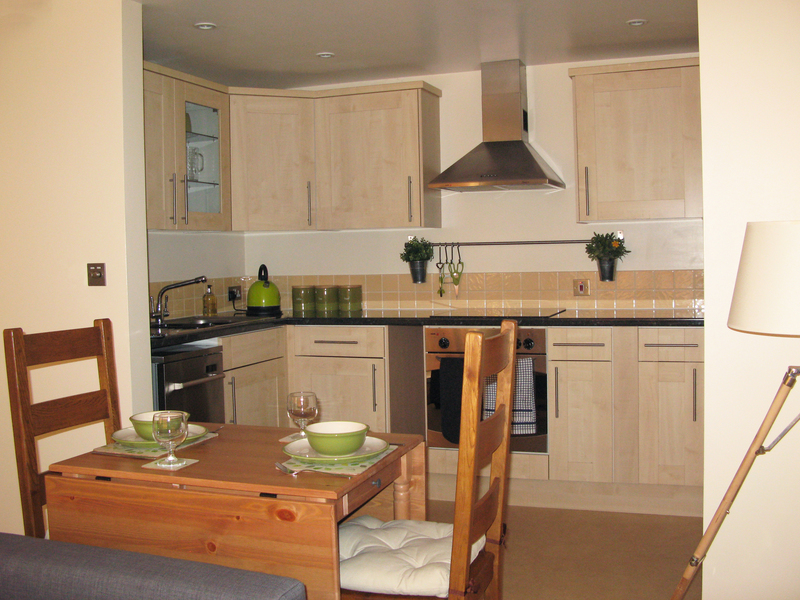 The rest of the cottage contains an open plan living area with kitchen, dining area and sitting area. 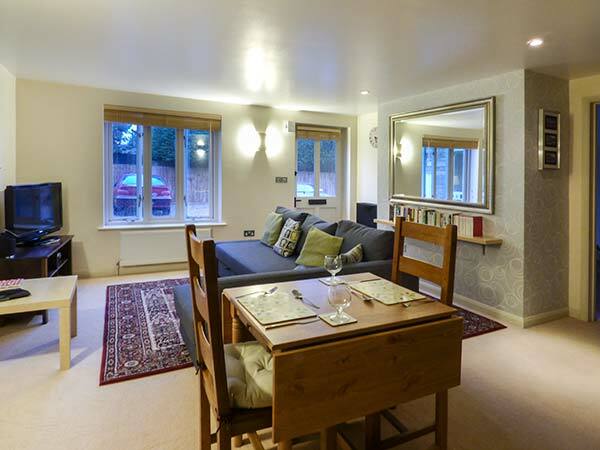 To the outside of the cottage there is off road parking for one car and a shared gravelled garden with furniture. 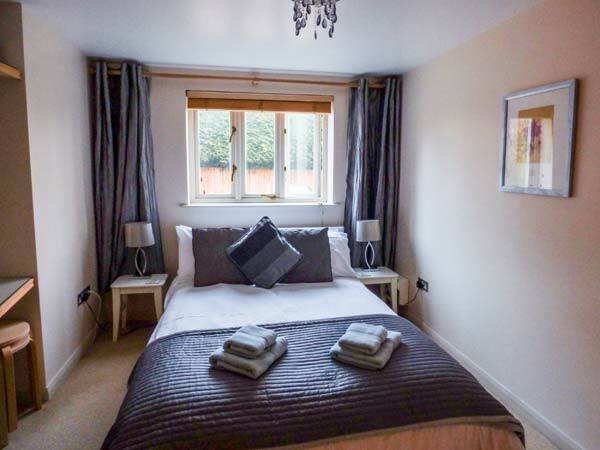 Tillows Cottage is ideally located for those looking for a romantic break away and wishing to explore all that this beautiful area has to offer. All ground floor. 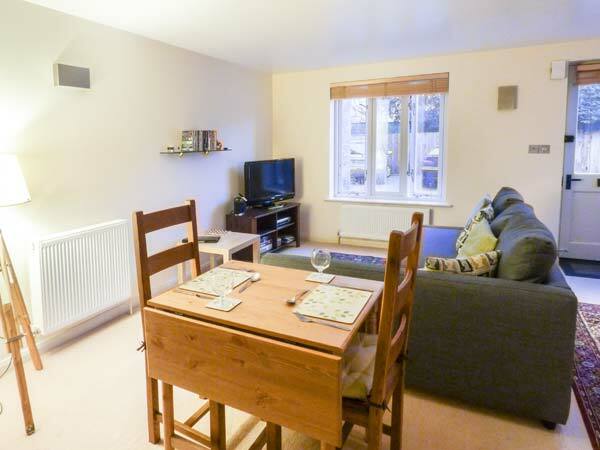 One double bedroom with TV. Bathroom with bath, shower over, basin and WC. Open plan living area with kitchen, dining area and sitting area with sofa bed. Electric wall heaters. 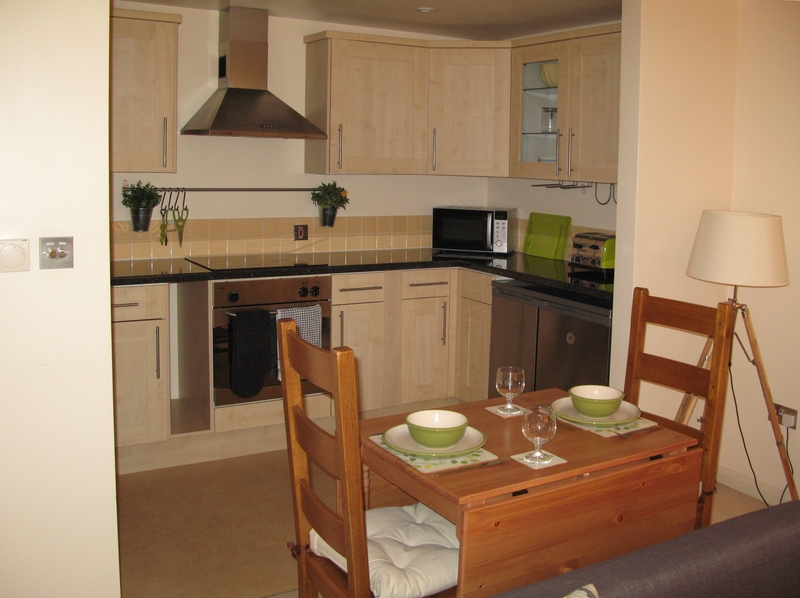 Electric oven and hob, microwave, fridge, freezer, dishwasher, 2 x TVs with Freeview, DVD, radio, iPod dock, WiFi, selection of books, games and DVDs. Fuel and power inc. in rent. Bed linen and towels inc. in rent. Off road parking for 1 car. Shared gravelled garden with furniture. Sorry, no pets and no smoking. Shop 10 mins walk, pub 3 mins walk. Bibury was once described by William Morris (1834-96) as "the most beautiful village in England". In fact, Fox News says that Bibury is one of the world's most picturesque villages. Attractions in Bibury include Arlington Row, a row of weavers cottages built of local stone next to the River Coln, the Bibury Trout Farm and the Saxon Church, the Church of St Mary.